AiW Note: This is the second in a series of four posts in which Ceri Whatley discusses Rwandan artist Eric 1Key’s album Entre 2, as well as presenting original translations of 1Key’s lyrics from Kinyarwanda and French to English. We are delighted to publish these posts and lyrics with the permission of Eric 1Key. 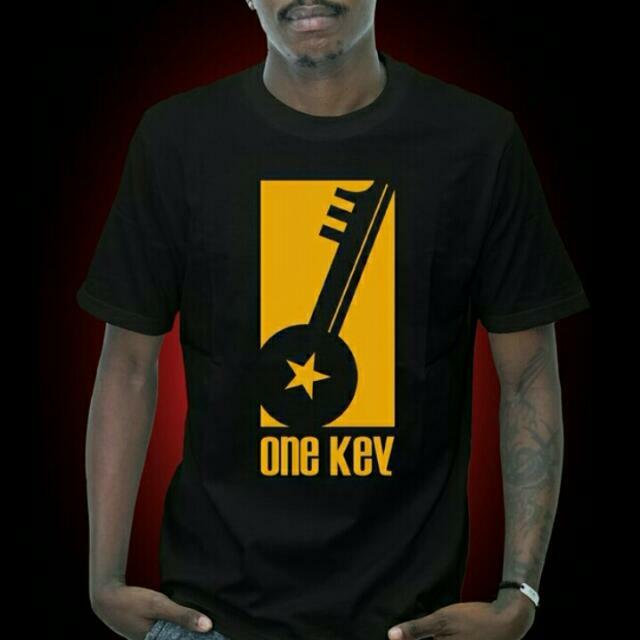 Eric 1Key (real name Eric Ngangare) is one of Rwanda’s most exceptional creative talents. He is a multi-lingual hip-hop poet, spoken word artist, blogger, and advocate of Kigali’s blossoming live music scene. Born to a Rwandan mother and Congolese father, 1Key has lived in the Democratic Republic of the Congo (DRC), the Republic of Congo, Uganda, and Rwanda – where he lives today. Between November 2014 and February 2015 – and while living in Kampala, Uganda – 1Key created his debut album Entre 2 (“Between Two”). While A L’Africaine (Iwacu) expresses 1Key’s romantic nostalgia for a time before apps and gadgets, the album’s following track throws us forwards into a celebration of online space and its capacity for enabling love and musical collaboration. Virtually Yours narrates an online love story, with the feel-good mood being inspired by Ray Charles’s influential song What’d I Say (1959). Recorded at audio-producer Barick’s home-studio in Kigali, Virtually Yours is alive and upbeat. The free-feeling quality is achieved by the fast tempo, the strong backbeat of the drum kit, and the attack of the electric piano rhythms. 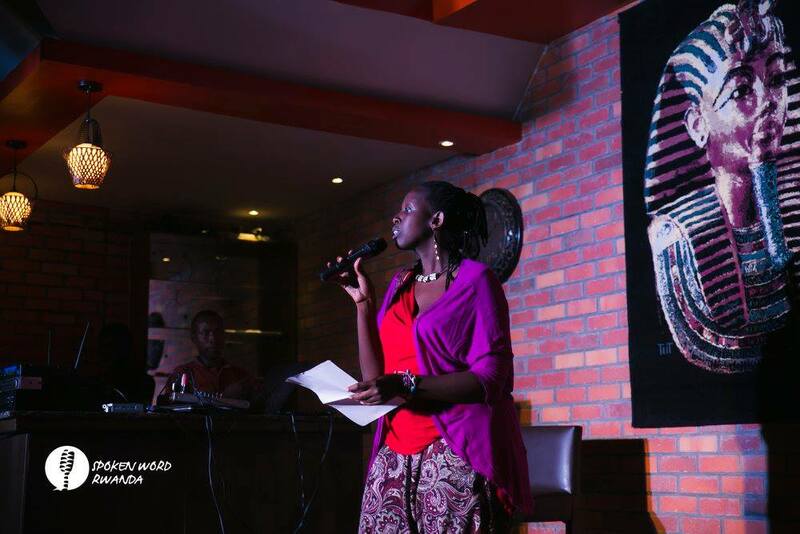 We hear multiple voices singing in Kinyarwanda, French and English, reflecting the new Kigali today, where entwined linguistic and cultural influences feed into an increasingly diverse and interesting creative arts scene. WhatsApp with you, girl, can’t you see? Moreover, the track opens to that familiar start-up sound of Microsoft Windows XP (2001), followed by a robotic female voice saying: “Press 1Key. Enter Password” and the rat-a-tat-tat of typing. As we progress through 1Key’s album, we discover links between the tracks. In Virtually Yours, Ricky Password says: “Come to me Bwiza from the song before”, and later 1Key says: “Come to me and fall on the chest of a strong man,” (translated from Kinyarwanda to English), which is also a reference to A L’Africaine (Iwacu). Amongst the many strands of this multi-layered album – which is reflective of 1Key’s thoughts and lived experiences – is the rootedness in Rwandan idioms. 1Key says: “It’s not just… /…the look of a cow”, referring to the Rwandan saying that when a woman is beautiful she has the look of a cow, especially when she has big eyes. (Translated from French to English) Finally, the last two lines of the song, which translate as “Let me praise you/And play the Inanga for you”, which also link us back to 1Key’s opening track Apprenti_Sage. Prod. Barick: Home studio, Kigali. English, French, Kinyarwanda. This is for my tweeps, yeah! This is for my tweeps, yeah! Too many crushes on my timeline. I see y’all! Too many crushes on my timeline. I see y’all! WhatsApp with you, girl can’t you see? WhatsApp with you, girl can’t you see? That I’m in love with you, girl can’t you see? That I’m in love with you, girl can’t you see? I’m so in love with you, girl can’t you see? I’m so in love with you, girl can’t you see? Crois-tu que Lune et Soleil envient l’amour des étoiles? Do you believe that the moon and the sun envy the love of the stars? Crois-tu que rêve et prière sont jumeaux? Do you believe that dreams and prayers are twins? Et que chacun veille à son tour? And that each take a turn to sleep? Crois-tu que l’on peut faire chanter les mots sans mélodie? Do you believe that we can make words dance without a melody? Ou faire danser l’air sans y toucher? Or dance in the air without touching it? Aimes-tu la pluie? Do you love the rain? Es-tu aussi solaire que je t’imagines? Are you as “stellar” as I imagine?